When it comes to finding a reliable SUV for your trips throughout Cerritos, Downey, Long Beach, and beyond, there are a few options out there. But if you’re torn between the 2019 Honda Pilot vs. Ford Explorer, making the right choice can seem pretty difficult. Our team at Norm Reeves Honda Superstore Cerritos is here to help you learn more about these options and what they can offer you! This Pilot vs. Explorer comparison will show you what each SUV offers while focusing on their similarities and differences. By reading this guide, you’ll be able to determine which vehicle is right for you! The 2019 Pilot and Explorer each include respective 3.5-liter V6 engines that are paired with 6-speed automatic transmissions. Each engine can surpass the 275 horsepower mark, but the Pilot engine exceeds in torque with 262 lb-ft while the Explorer is limited to 255 lb-ft of torque. The Honda Pilot engine also includes Variable Cylinder Management™, which limits to the use of half of the engine’s cylinders during routine driving to help boost the vehicle’s overall fuel economy. Each SUV offers a spacious enough cabin for seven passengers over three rows of seating. The Pilot includes 152.9 cubic feet of cabin space while the Explorer inches behind with 151.5 cubic feet. This difference in space results in fractional headroom and legroom differences, but the most notable is with the third row where the Pilot includes 38.9 inches of headroom and the Explorer includes 37.8 inches of headroom. The Pilot and Explorer each offer more than 15 cubic feet of cargo space behind their respective third rows. However, each row can be folded to boost the overall cargo space. When the second and third rows are folded, the Pilot includes 83.9 cubic feet of cargo space while the Explorer features just 81.7 cubic feet. A major divide between the Ford Explorer vs. Honda Pilot is the driver-assistance technology features. Driver-assistance features use exterior-mounted sensors to measure the proximity of the object ahead while calculating the vehicle’s rate of approach in order to detect a possible collision, so the driver can be warned and advised to take measures to avoid the collision. 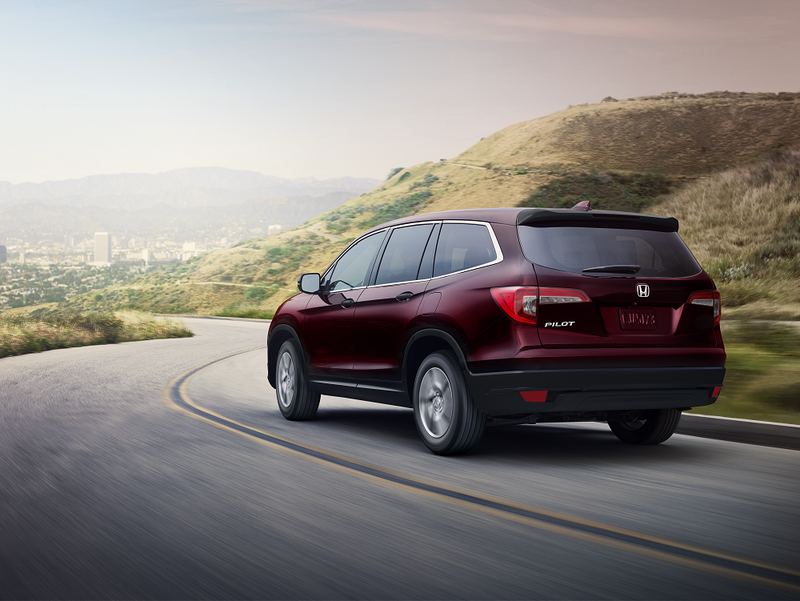 The Honda Pilot comes with the Honda Sensing® suite of features that include the Collision Mitigation Braking System™, Road Departure Mitigation System, Forward Collision Warning, Lane Departure Warning, and even the Adaptive Cruise Control. The Explorer, on the other hand, doesn’t include these features at the base level. Now that you’re more familiar with the differences between the Pilot vs. the Explorer, you’re closer to deciding on the one that’s right for you. While this comparison showed you how much more the 2019 Honda Pilot offers you than the Explorer, you may find that coming into Norm Reeves Honda Superstore Cerritos for a closer look to be the deciding factor that you need. Learn all about the Pilot by taking it out on the road! 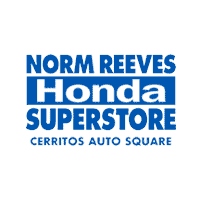 Schedule your test drive with us at Norm Reeves Honda Superstore Cerritos. We’re here to help drivers throughout Cerritos, Downey, and Long Beach when they’re ready to find their next car!